In this Torah portion, Moses delivers specific rules about proper family relationships. He continues with laws involving many aspects of daily living, justice, family responsibility, work, and sexuality. 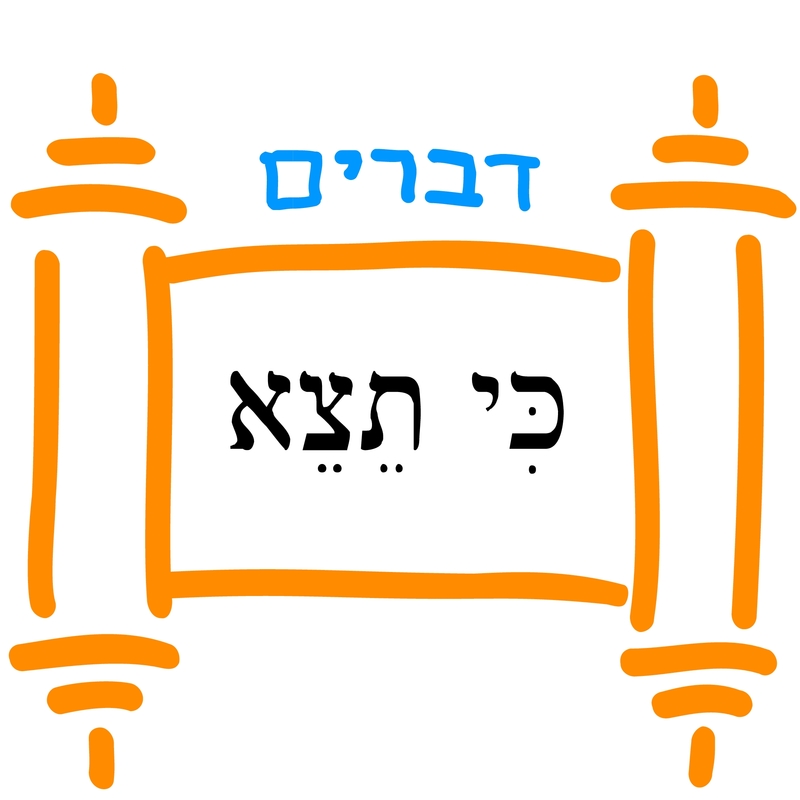 2: Parshat Va'etchanan: Moses Says Goodbye Plus a Beatboxed Shema!